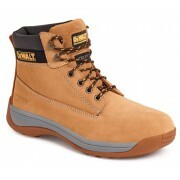 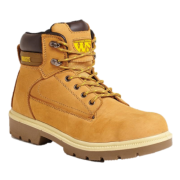 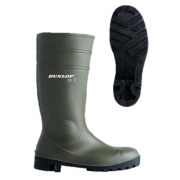 Apache Safety Boot Steel Toe Cap Composite Mid-sole Rubber Sole Water Resistant Nu-buck ..
Dewalt Apprentice Boot Features Full grain brown / wheat nubuck leather upperPadded to..
Dewalt Hammer Features Full Grain Brown Nubuck Leather Upper Padded Tongue and Collar for.. 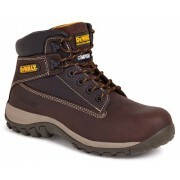 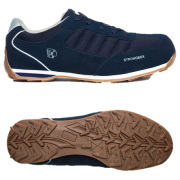 Kick Safety Trainer Steel Toe Cap Steel Midsole Protection Anti-Slip Rubber Sole Suede L..
Protomaster Full Safety Wellington Steel Toe Cap Steel Mid-Sole Oil Resistant Outsole An..
Safety Shoe 4 D-ring boot Dual density PU 200 Joule steel toe cap Shock abso..
Safety Shoe Dual density PU 200 Joule steel toe cap Shock absorber heel Anti-stati..
Safety Trainer Shoe Dual density PU 200 Joule steel toe cap Steel midsole protection ..
Strike Safety Trainer Aluminium Toe Cap Composite Mid-sole Anti-Slip Rubber Sole Su.. 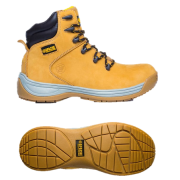 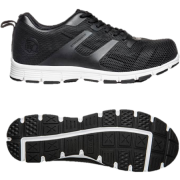 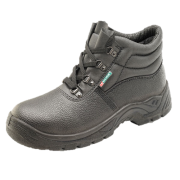 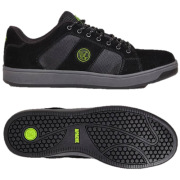 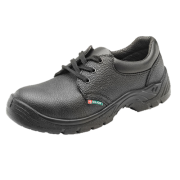 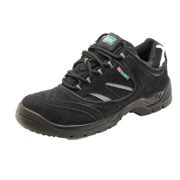 Vault Safety Trainer Aluminium Toe Cap PU Injected Mesh Upper PU Light Weight Flexible Sol..
Nu-Buck 5" Boot Heel kick region Padded collar and tongue Steel toe cap and mid-sole PU ..